Businesses are not just in the community to make a profit. Companies and owners have an obligation to give back to the local communities that help keep them in business. Our world is constantly evolving and unfortunately, we are not doing so well in comparison with students from around the world. The United States is no longer in the top 20 in international Science Assessments. There is also a very strong correlation with ranking in these assessments and economic strength. In order for our companies, large and small, to stay in business, we need to assist our educational organizations. Become one of our Partners in Education. Sponsor a class so these children can learn to love science and learn to love learning. Help us make their brains starve for knowledge! 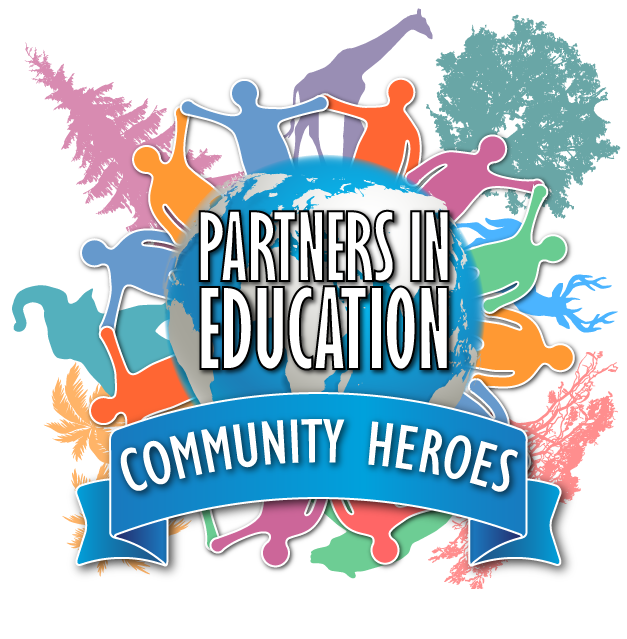 Become a community hero by choosing one of the following ways to become a Community Hero and our Partner in Education! We will notify the school of your choice about your generous sponsorship. Classes at the school are welcome to apply for the program, held in your name! All children that participate in the program will take home a program “Junior Scientist Ceritificate” with your company name, address, website and logo on it. We will also write an article about your valuable contribution and send it out through Facebook. Grades at the school are welcome to apply for the program, held in your name (for up to 4 classes in one grade)! We will add your article to our website for all to see! And we’ll provide a “Partners In Education” plaque to hang in your place of business so that your employees and customers know that they are doing business with a company that cares about the community! 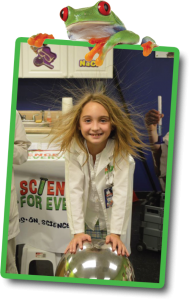 All Grades (K-5) will be able to send 4 classes (24 total classes) to be scientists for the day! We will create a web page on our website, dedicated to your business and your incredible sponsorship, for all to see and for you to link to your own company website.